Picturing Disney: Norway Pavilion - EPCOT! 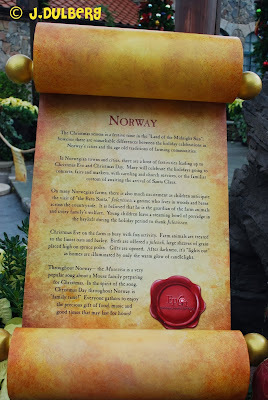 The Norway Pavilion in EPCOT has always been a great attraction… Now add to it the character experience of Elsa and Anna from Disney’s new hit Frozen and Norway is booming! 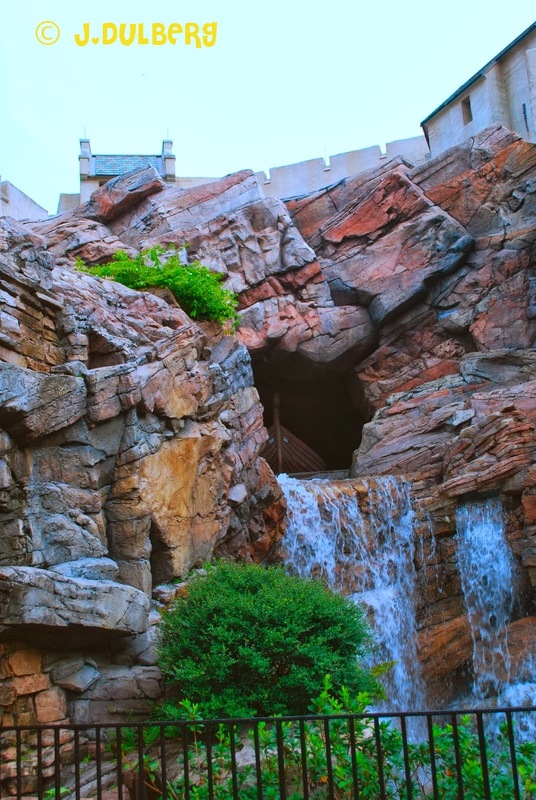 Princess Storybook Dining at the Akershus Royal Banquet Hall which always has 4-5 princesses circulating and is open for breakfast, lunch and dinner. Make sure to have reservations – character meals are very popular. 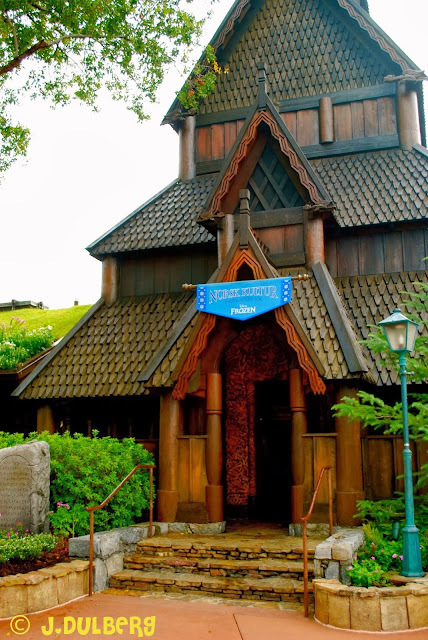 Maelstrom is a ride, which takes you back to old-time, mythical Norway, aboard a passenger boat. The story takes you through a Viking town inhabited by trolls. This is a dark ride and may be intimidating to young children. It is also popular, so a fastpass is a good idea. Kringla Bakeri og Kafe – A fabulous pastry shop, filled with desserts and sandwich options. You will have a hard time choosing, but you won’t be disappointed. Items include cream-filled pastries and sweet pretzels. The Puffins Roost – A shop filled with items from Norway, including beautiful sweaters, Viking helmets (with or without braids), all kinds of items from the movie “Frozen” and a great photo-op with a large troll statue.